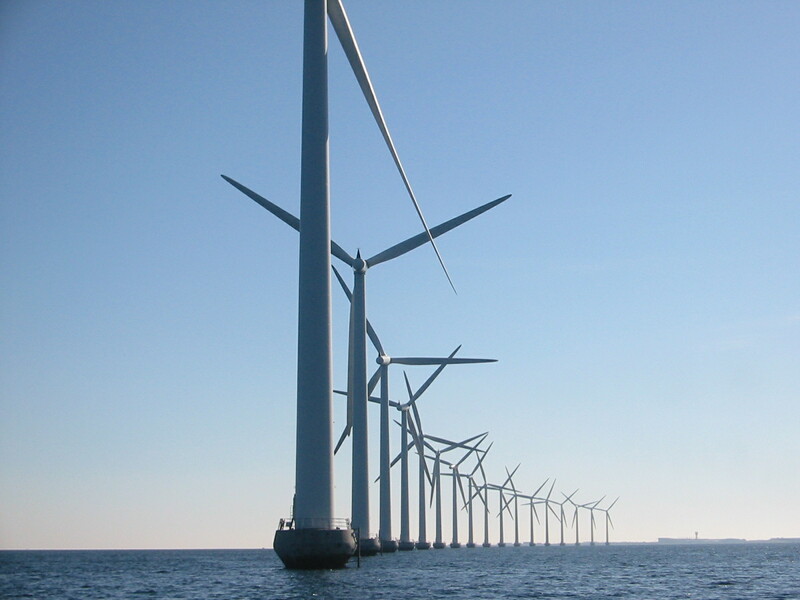 Denmark is a pioneer in wind power industry. Currently wind power provides nearly 20% of the nation’s electricity (compared with just 0.7 percent for the United States). This industry developed mainly thanks to geopolitical factors. Danish government supported Israel in so called Yom Kippur War in 1973. Arabic countries unhappy with that cut the oil flow to the country. Danish government had to find a renewable resource and decided to subsidize heavily wind industry. This idea found its follower, for instance an Austrian province Niederösterreich produces around 10% of wind energy for its needs. Is it possible for governments in the era of relatively cheap fossil fuels to take a radical decision and put on green energy? Denmark is a fairly unique set up because it has an energy trading grid that connects it to the hydro of Sweden and Norway. There are however many issues with the implementation of wind energy that are at risk of threatening the whole green energy dream. Mainly poor planning, inexperienced council. It is really important the only those wind mines that do not expose issues are allowed to be built.